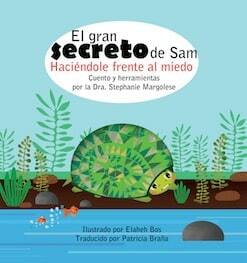 Estoy súper contenta de anunciar el lanzamiento de la versión en Español de el libro El gran secreto de Sam: Haciéndole frente al miedo, un recurso terapéutico para ayudar a los niños a afrontar la ansiedad, los miedos y las fobias. 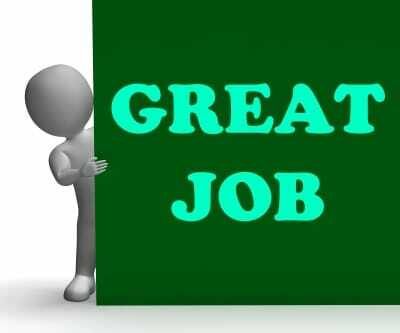 Nuevamente, unimos fuerzas con la súper talentosa Elaheh Bos y agregamos al equipo la genial traductora Patricia Braña. 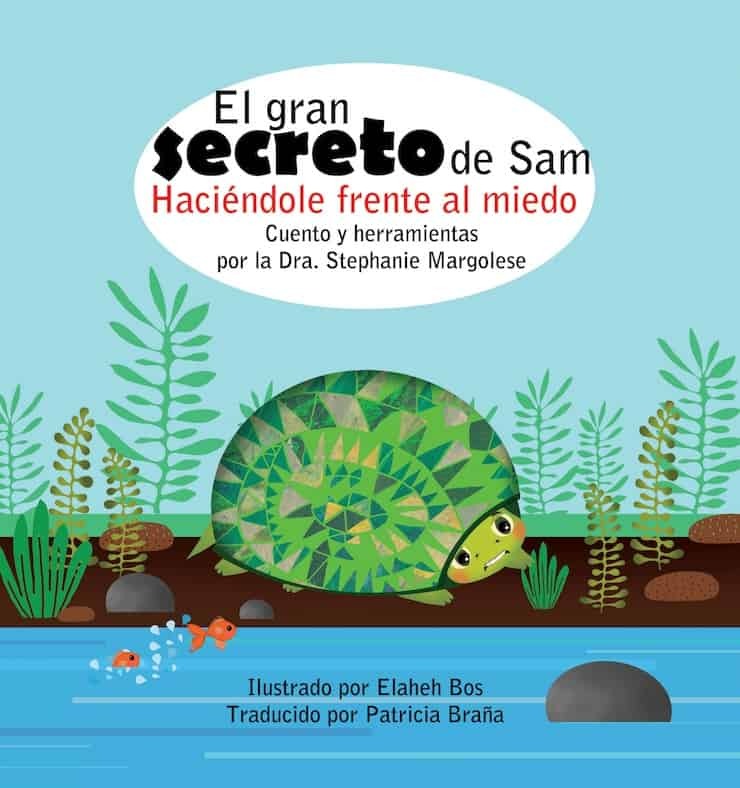 Juntas trabajamos arduamente para darle vida a este libro en Español que no es solamente un historia para niños acerca del miedo, sino que explica que es el miedo y enseña siete herramientas diferentes para abordarlo y conquistarlo. 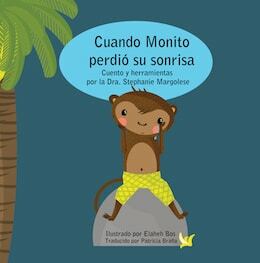 Estoy muy orgullosa de este libro que es un esfuerzo conjunto y que espero ayude a muchos niños (y adultos también) a sentirse capaces de afrontar y poder superar las ansiedades y sus miedos! 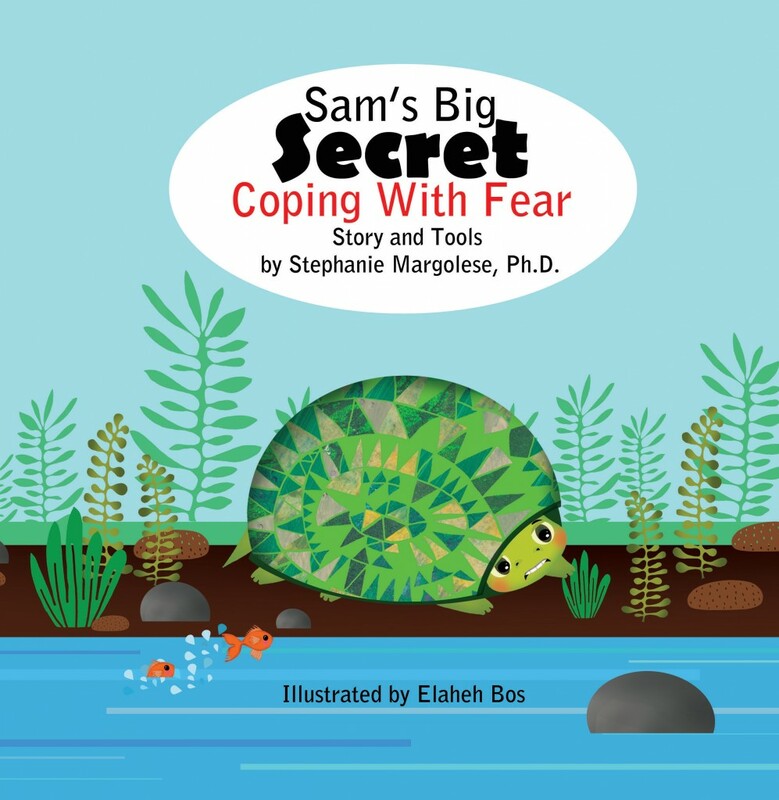 I am super excited to announce the release of a new therapeutic resource for children to help cope with fear and phobias. 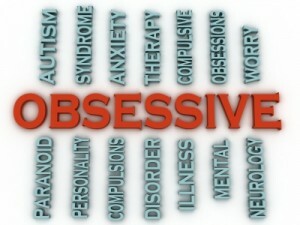 As you probably noticed, it has been several months since I wrote a new post. 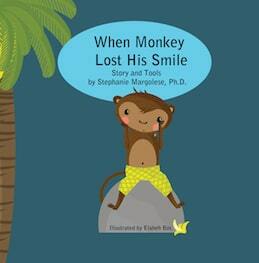 Well friends, not too long after my first authored children’s therapeutic book called When Monkey Lost His Smile was published, I teamed up again with the very talented Elaheh Bos and was hard at work at writing this new therapeutic resource which is a not only a children’s story about fear but also explains what fear is and teaches seven different coping tools on how to conquer fear. 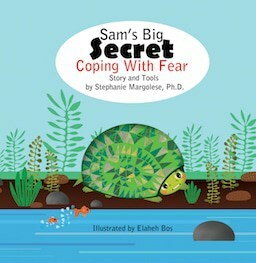 This collaborative effort is a book I am very proud of and thrilled to share as I hope it will help many children (and adults, too) feel empowered and able to overcome their fear! You may have noticed that I have written fewer posts over the past few months. The reason is I was busy doing a very different kind of writing. I want to tell you about how I came to be the author of my first therapeutic resource book for young children on sadness. 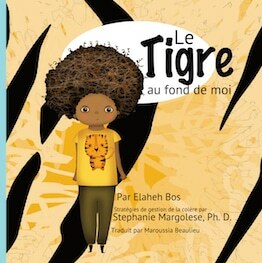 A little over a year and a half ago, I was introduced through a colleague to Elaheh Bos, a very talented children’s author and illustrator. 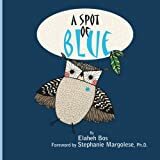 I collaborated with her on A spot of blue, a resource book for children (ages 4 to 8) on anxiety, gave feedback and insights on strategies to help with this emotion, and wrote the foreword. 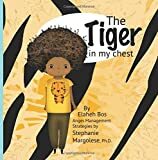 Not too long thereafter, I collaborated with her on a second project, The tiger in my chest, another therapeutic resource book for children (ages 4 to 8) on anger. 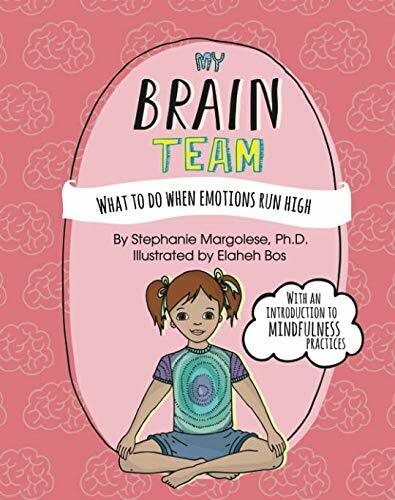 For this book, I wrote the Anger Management Strategies section and I must admit that I really enjoyed the process of writing, explaining, and essentially teaching young children how to tame their anger. 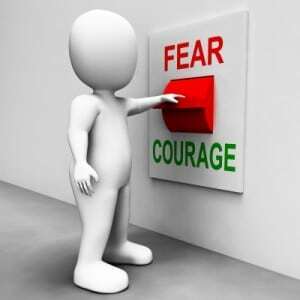 Not too long ago, a friend asked me for advice about how to help her 9-year old daughter who has developed a fear of death. This young girl expressed repeatedly to her mom that she was afraid her mom and dad were going to die and then what would happen to her. 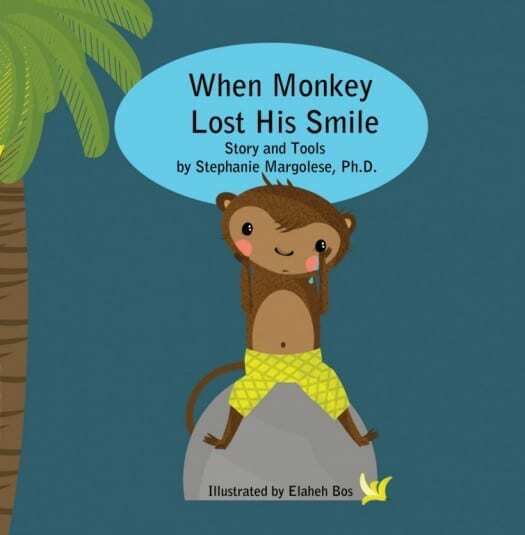 Her fear seemed to stem from her grandfather’s recent minor surgery but it was becoming an issue that was affecting her mood, behaviour, and sleep. 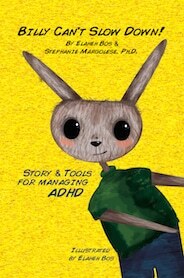 My friend was concerned about how to approach this topic with her daughter as well as how to reassure and help her. 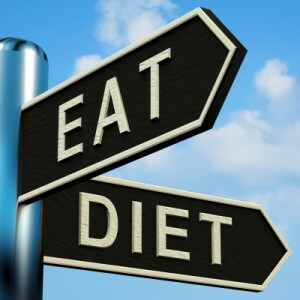 Eating disorders (EDs) in children and adolescents are serious psychological conditions that cause changes in eating habits and can lead to serious or even life threatening health problems. 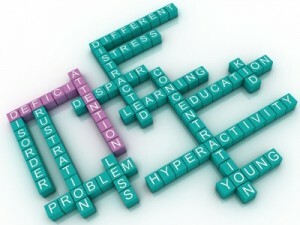 What are the Signs of an Eating Disorder in Children and Teens?